I am so looking forward to spring right now, are you? 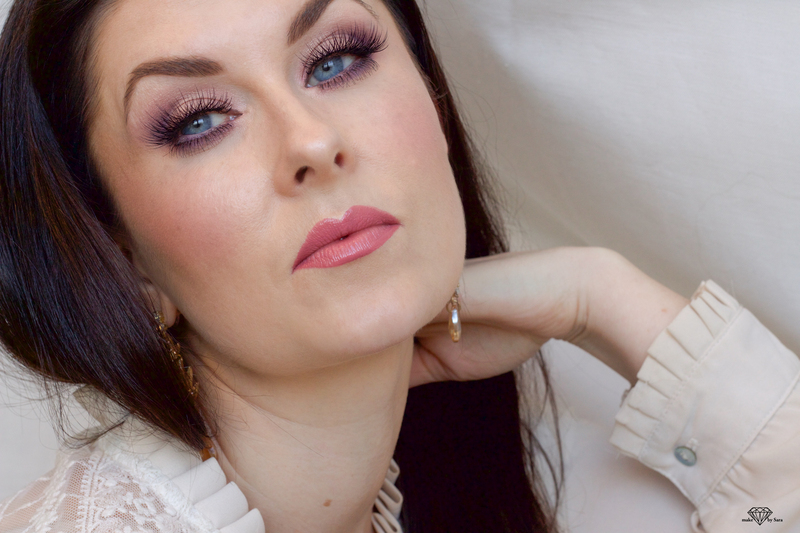 To get a little bit more spring-feeling I created this romantic pink/purple softglam look. 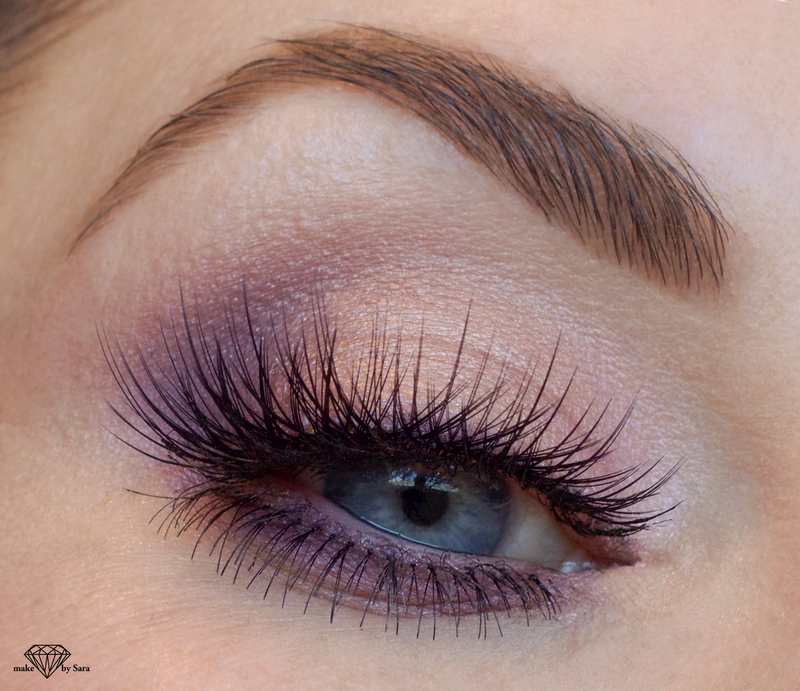 No winged eyeliner just some smokey purple and pink shades, I used both upper ”Pixi luxe lashes” and ”Sweetie” bottom lashes from House of Lashes:-). To complete this spring look I put on some pink blush and some pink lipstick/gloss. Hope you like this and see you soon.